One year has passed since we first unveiled our Sentinel range at IFSEC SEA 2016. 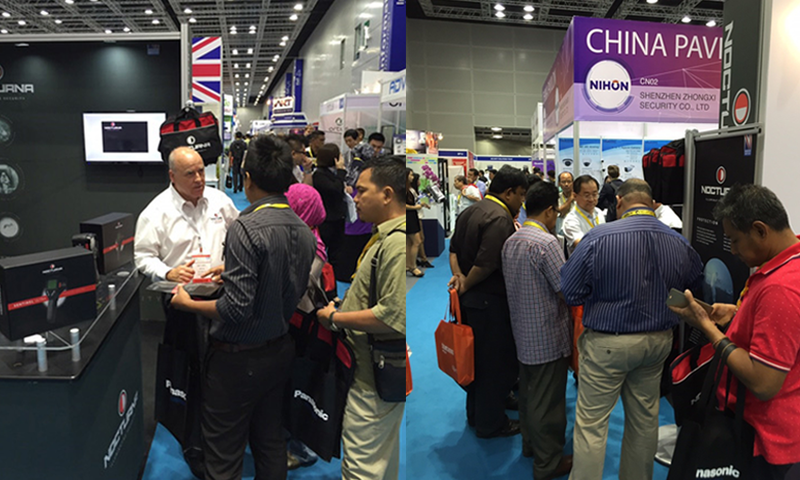 One year on, we are returning to IFSEC Southeast Asia 2017 to demonstrate our full range of products and accessories. The Sentinel night vision systems have been designed for multi-functional use and can be applied effectively in covert operations, intelligence gathering and overt high-profile applications to prevent and detect crime, providing reassurance and reducing the fear of crime. They offer advanced security and safety provision in the domestic, commercial, industrial and agricultural settings. To see them for yourself, visit us from 6th to 8th September 2017 at the Kuala Lumpur convention centre on booth number G202!